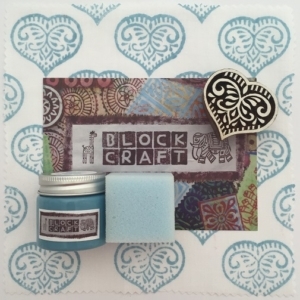 Here for all of your Arty Crafty needs. 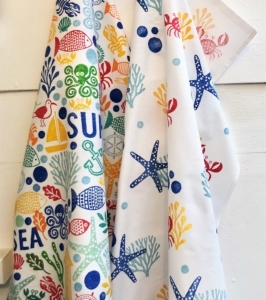 New Printing Blocks	: View our range of Nautical & Sea Life designs! 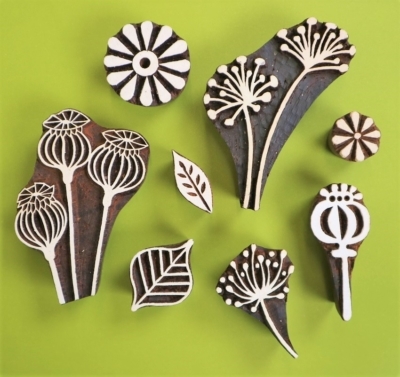 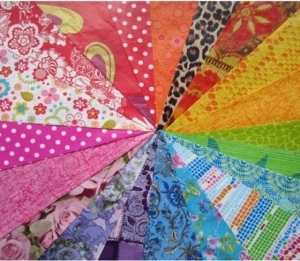 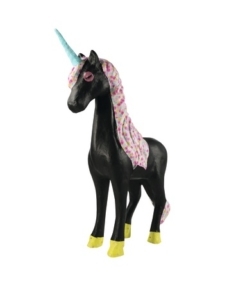 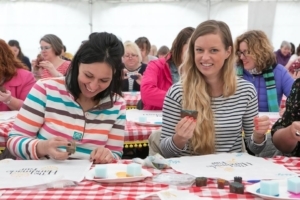 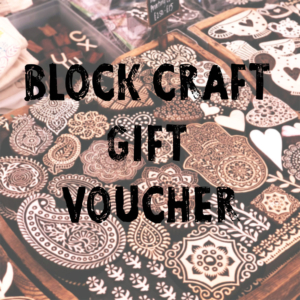 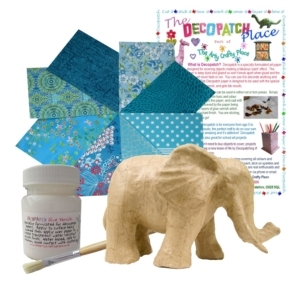 Decopatch Papers & Packs	: Hundreds of Designs & Colours to choose from!